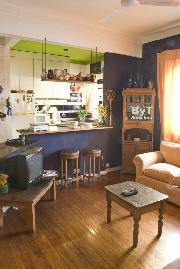 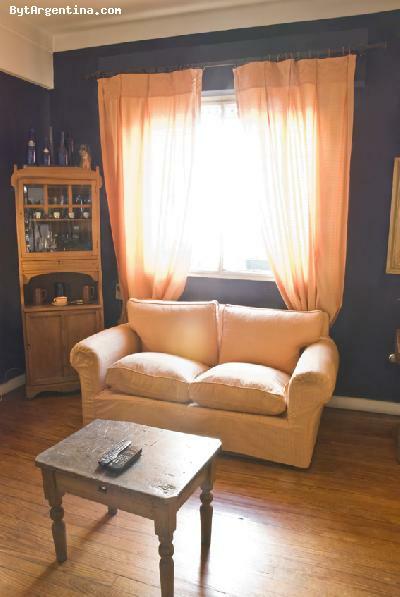 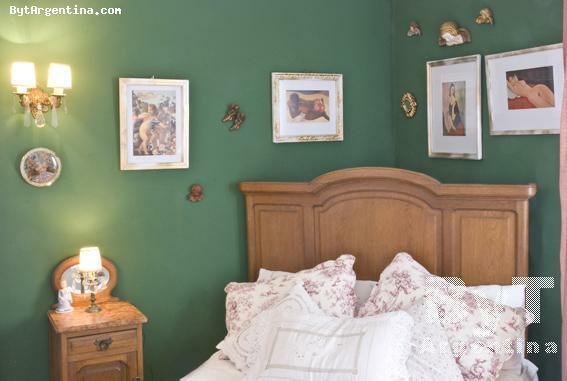 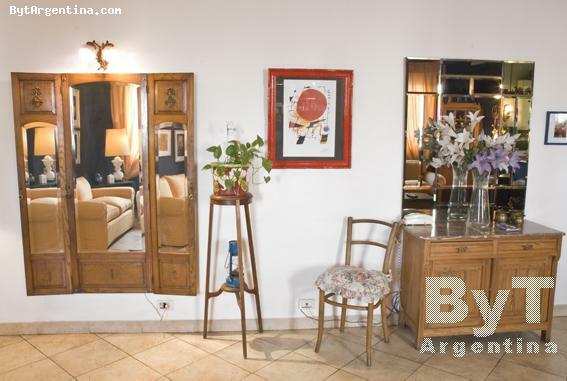 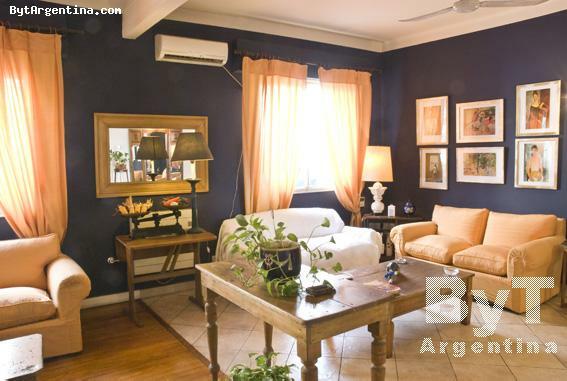 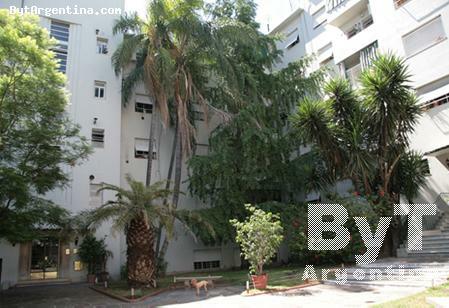 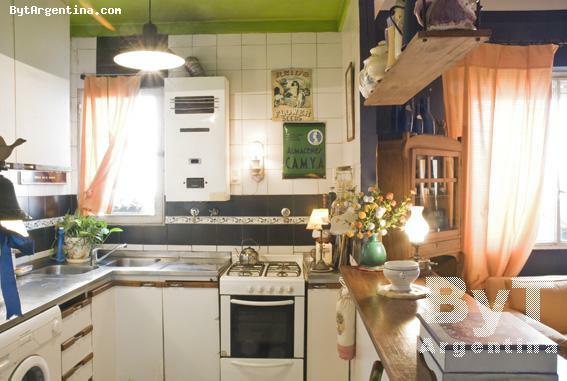 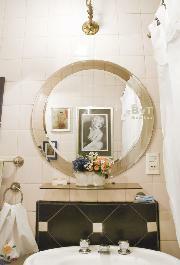 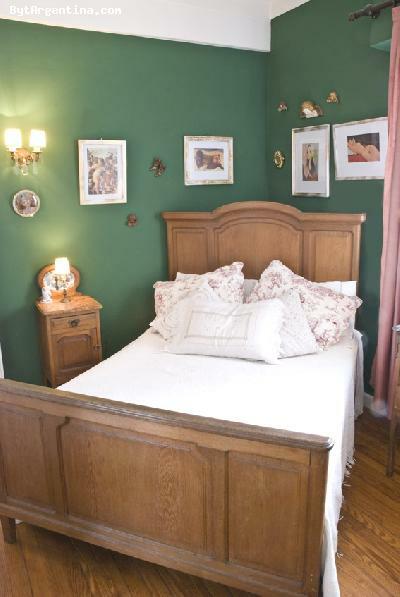 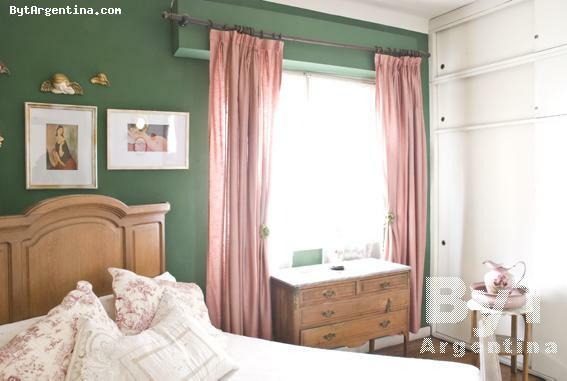 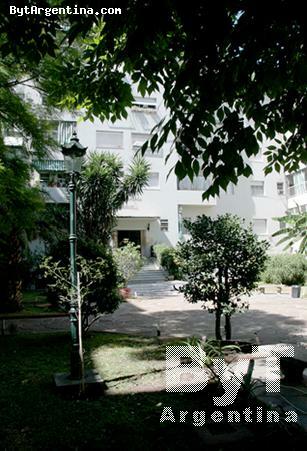 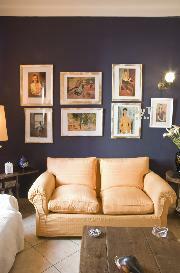 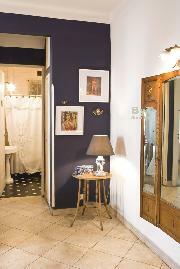 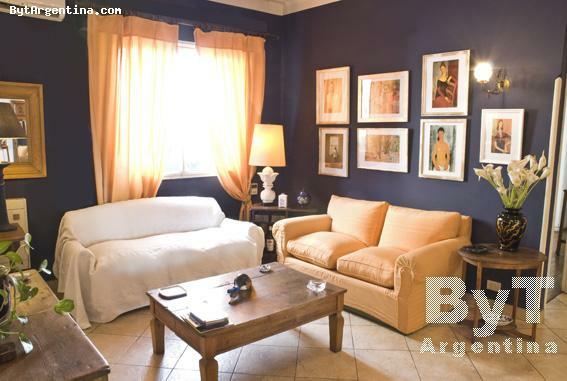 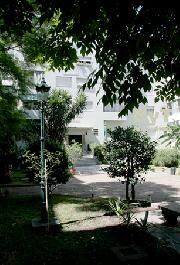 This is a very nice one-bedroom apartment located in the San Telmo district, in an old building with an entrance yard. 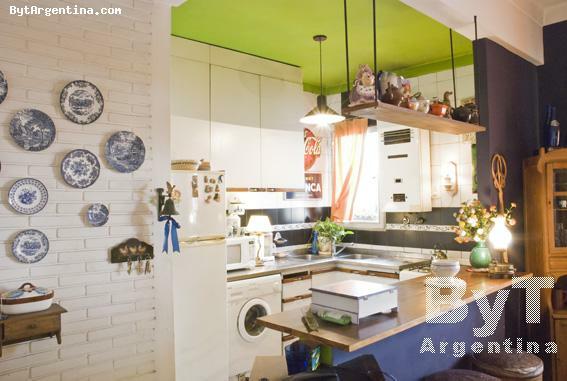 It is close to the famous Dorrego Square (where every Sunday visitors will find the antique market with tango dancers on the streets) and just two blocks from Puerto Madero with its severals fine restaurants and coffe-shops. The apartment is spacious and sunny. 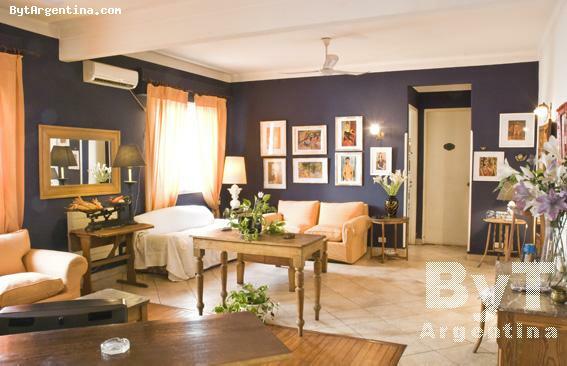 It has one bedroom with a queen size bed, a living room, a fully equipped open kitchen with dining area and one full bathroom. 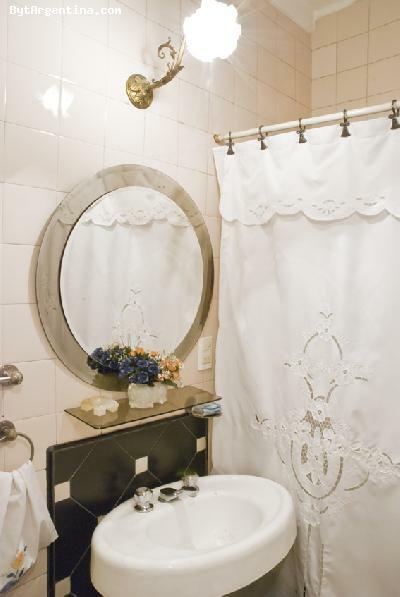 The apartment is equipped with Wi-Fi Internet access, cable TV, refrigerator with freezer, dishes, kitchenware, linens and towels.